MIOGE is the largest and most recognized oil and gas trade event in Russia and Central Asia. For over 20 years, MIOGE has become the traditional meeting place for the world’ leading oil and gas companies to converge and build new business partnerships with local trade operators and suppliers. Rosneftegaz, LUKOIL and Gazprom, plus many others, have previously participated. 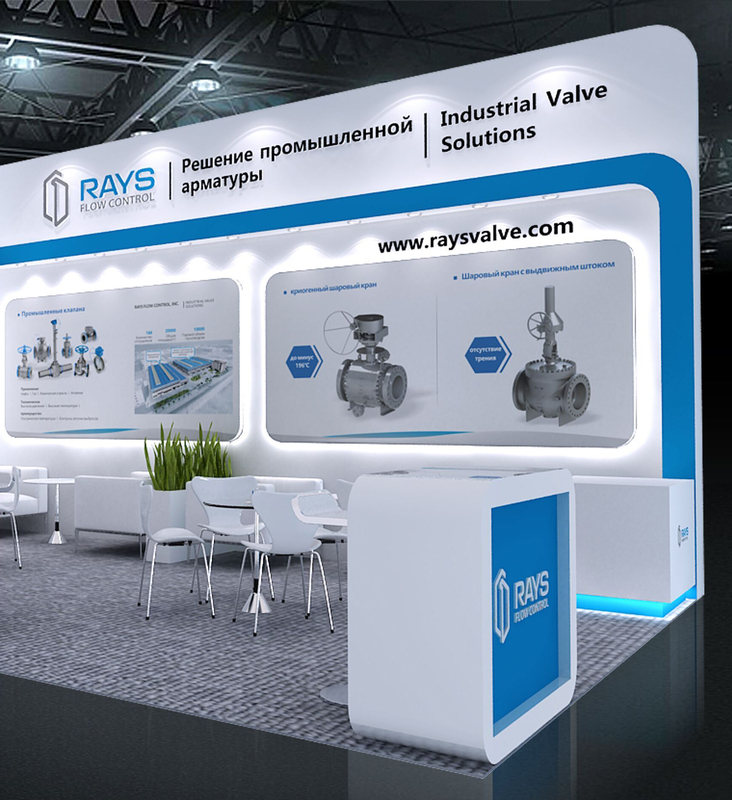 RAYS Flow Control will attend forthcoming the 16th Moscow International Oil & Gas Exhibition (MIOGE 2019).